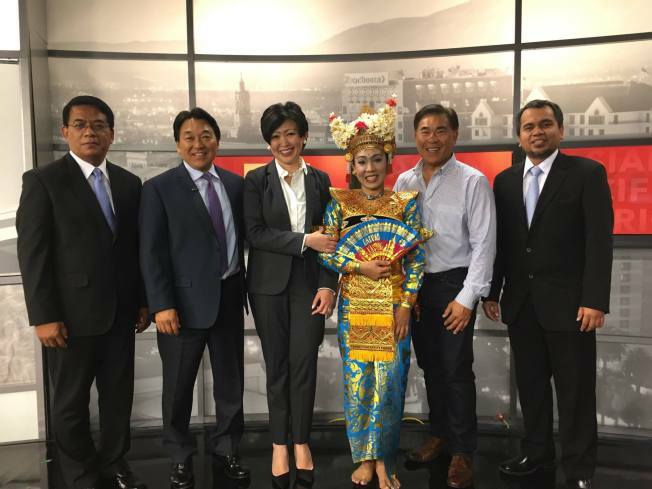 This episode of Asian Pacific America featured NBC Bay Area's Investigative Reporter Vicky Nguyen as she talks about her family and the Fall of Saigon. Asian Pacific America also welcomed back the Children's Discovery Museum to talk about its Tet exhibit, "Voyage to Vietnam." The show wraps up with the Indonesian Diaspora Foundation (IDF), along with a special performance!